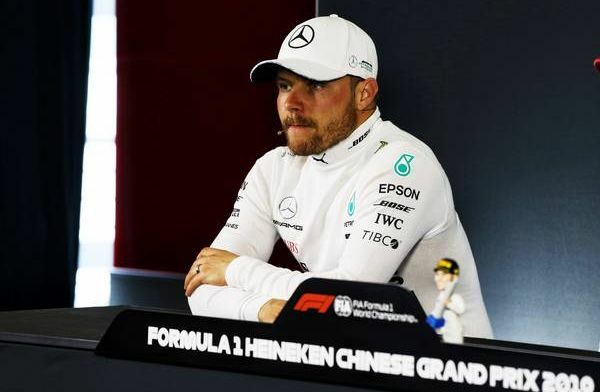 Merdedes had another dominant weekend in China but Valtteri Bottas will be disappointed to only have finished in second place. 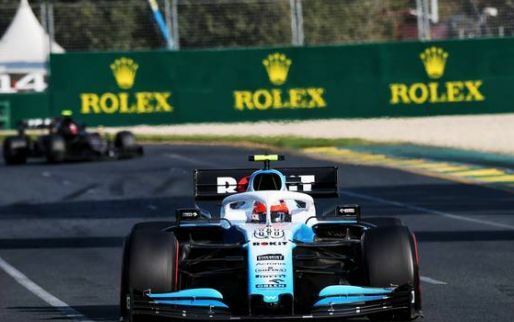 The Finn started the race on pole but had a poor start meaning that his teammate got ahead of him and that he ultimatley lost his championship lead. Lewis Hamilton, who is know for his slow starts has obviously been practising and perhaps Bottas will need some tips. "Lewis had a better start and for me, the problem was already on the formation lap start," said the Finn to pitpass.com. "There was a thick white line just in front of my grid box, so, when you're still accelerating, and when I went over the white line I got some wheel-spin on the formation lap start. "For the race start, I thought maybe it's going to be better with warmer tyres but it wasn't," he continued, "so once I hit the white line, I got the wheel-spin, took too long to recover it, lost a few metres of distance, and Lewis got me. That's how it goes sometimes. "I think for the first stint Lewis had a pretty strong stint," he admitted. "I was initially close but obviously when you are behind, you are sliding a bit more, overheating the tyres a bit more. "After the first stint, the second and third stints were very similar. Just about how much you were managing or pushing. "So, I think the start was the key, but Lewis did a good job on that. So, that's how it goes."